Last month, I had the amazing privilege of attending a three day National Prayer Retreat in South Croydon, hosted by the National Day of Prayer and Worship (NDOPW) – who organised the day of prayer at Wembley in 2012, and for a number of years have been gathering and supporting those involved in prayer all around the Nation. 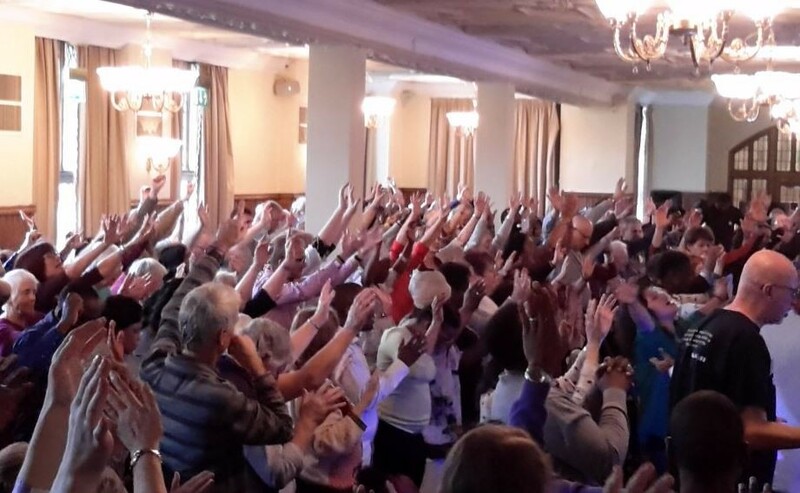 About two hundred and fifty prayer movement leaders and intercessors from across the country met to seek God’s face and to hear his voice for what He wants to do in this hour in the British Isles. I cannot recall ever having been at a conference where there was such a singleness of heart and mind and a fervency to see revival come! Both in the meetings themselves and around the tables of the hotel restaurant, I heard from and spoke to men and women there totally committed to prayer and sold out for Jesus! We truly experienced heaven touching earth during the meeting times and at one point, one of the worship team played a simple wooden flute, and as he did so something very special happened. Were there Angels playing alongside him? – for the breadth of harmony and diversity of musical notes that were coming forth seemed far, far more than could be achieved on one instrument. Many, including myself found ourselves on the floor at this time. 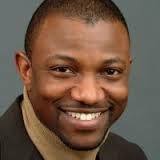 The convener of NDOPW, Dr Jonathan Oloyade has subsequently issued an important statement to The Church in Great Britain. Jonathan spoke of how God is wanting to establish ‘Embassies’ of God’s presence. Just as you can step into the Embassy of a foreign country and effectively be in that country; be afforded the rights, benefits and protections of that country, so are we to establish places of prayer of many kinds, ‘thin places’, up and down Great Britain, where heaven touches earth. These places were spoken of as being ‘altars’ of God’s presence, where all, united can gather. It was humbling and so wonderful to see that this is exactly what God has led Chelmsford 24-7 to do through our Prayer Spaces. All around the City, they are forming places of encounter, they are putting down ‘marker posts’ of God’s presence, both in spiritual terms and visibly and are available to all, crossing denominational boundaries and with the aim to unite all Christians in common purpose. There was a very strong belief that the time is NOW! Great Britain must be saturated with constant prayer in preparation for a massive harvest of souls for the Kingdom. To that end, administered by the World Prayer Centre, in Birmingham a gathering together of prayer groups and organisations all around the UK is now taking place. 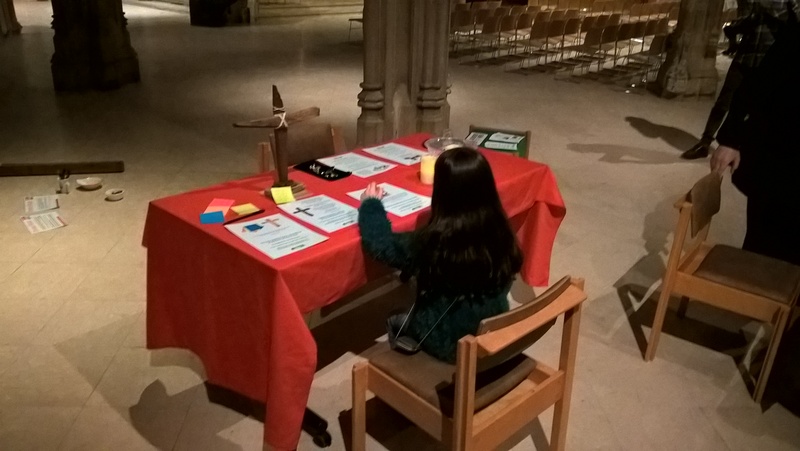 Wouldn’t it be amazing to have ceaseless 24/365 prayers going up every hour of every day throughout the year across the British Isles? I am going to Birmingham on 14 December for a day of prayer at the World Prayer Centre offices. I hope to network with the leaders there and to hear more from God of his heart for Chelmsford 24-7 and it’s role as a catalyst for prayer within the nation. So, as 2016 approaches, what next Lord? All I really know is to trust God, press forward and pray and encourage others to do so. What should your role in all this be? It’s time for you to pray, pray like never before. Revival is nigh! Please don’t hesitate to feed back to me anything that you hear God saying for our City.